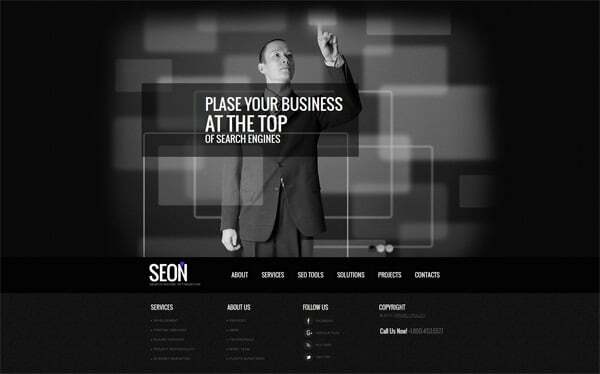 Black and White Website Templates: Why Are They So Cool? Some people say that black is not a color and white is a color. Others think opposite. The question is rather disputable and the more you ask the more surprising answers you get. However all artists and scientists agree that the combination of black and white creates a fascinating effect. People of all times appreciated black and white art and now this trendy topic runs the online world. You won’t find black and white designs mentioned by authoritative blogs as an upcoming trend. Do you know why? Because this trend is immortal! It has always existed in web design and most likely always will exist. And not only in web design – it is constantly popular in other types of design: interior design, graphic design, photography and even landscape design. Nobody talks about black and white color scheme all that much, but everybody knows that it’s great. 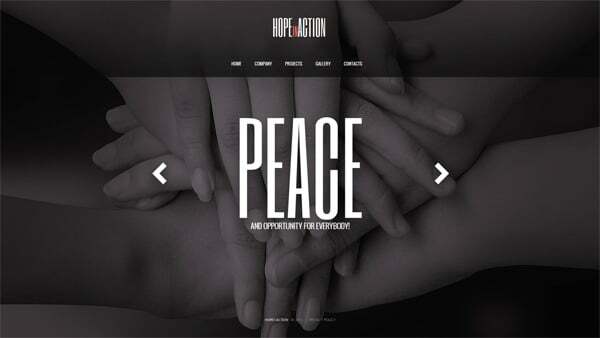 That’s why today we’d like to draw your attention to black and white website templates. You know, custom designs are quite expensive and a lot of business owners can’t afford them. 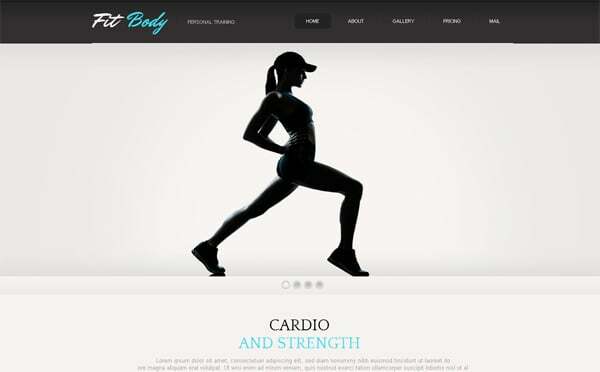 For these people web templates are a good chance to arrange projects on the web and build their websites quickly and effortlessly. Low price. 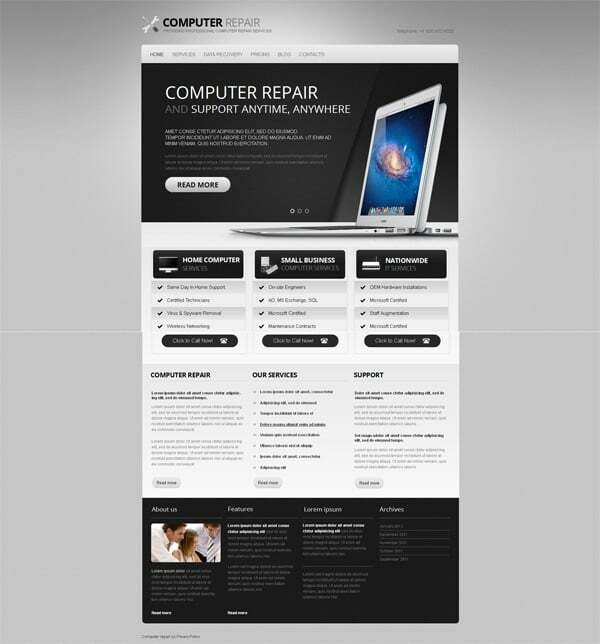 There are also tons of free website templates. Stability. You know how your site will finally look before a purchase. 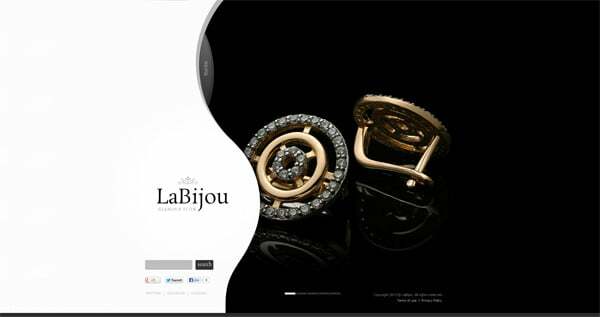 Moreover there are millions of designs to choose from. Time saving. There is no need to choose a platform for your site and to create a design from scratch. Just add your content and you’re good to go! Availability. You can choose a code-free web template and do everything yourself. Thus you’ll save money on hiring highly-paid designers and developers. 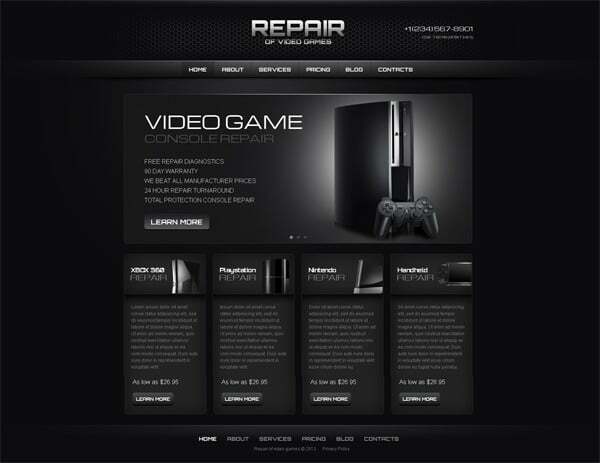 It also simplifies site maintenance a lot. Whatever template you choose it is not unique. There are chances some other website out of billions in the world will have a similar look. Most of the ready-made themes can’t be entirely re-built without editing the code. If you want to make changes in the core you may need a professional assistance. Please note that it applies to layout changes only (new color scheme, text blocks resizing). When it comes to content updating you can usually do it within the admin panels (WordPress, Joomla, Drupal, MotoCMS, DotNetNuke are quite user-friendly). Most of the website templates don’t work very well in projects which require huge databases (thousands or user accounts, web portal functionality). We hope these facts will help you in deciding whether you need a website template or a custom design. But now let’s return to the black and white website templates that we were talking about earlier. Look around and you’ll see myriads of colors surround you: web blogs, ads, magazines, logos, even clothes and furniture. The entire world is bursting with colors. So the best and the only way to stand out is to become colorless. Whether you like templates or not, you have to admit that these designs are simply adorable, and here’s a proof. Well contrasting black and white figures, shapes and lines give every element that extra special touch. When the theme uses a white background it gives the entire design more light. When the background is black with white texts and shapes it looks more strong and impressive – it brings more expressiveness and the feeling of luxury. 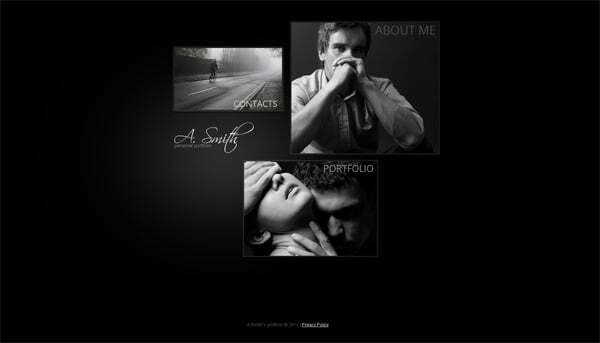 Who May Be Interested in Black and White Website Templates? 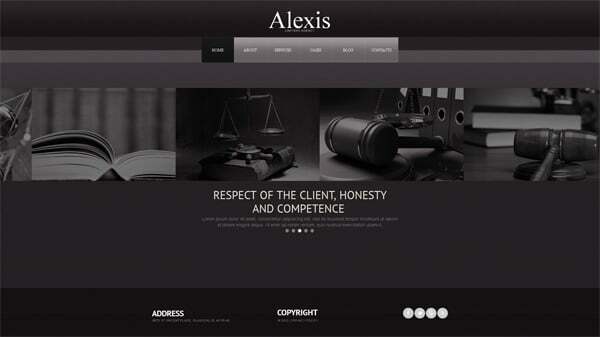 Who Shouldn’t Choose Black and White Website Templates? Black and white is rather strict color scheme that won’t match needs of every single web project. To be successful and effective some businesses require bright vivid tones only. 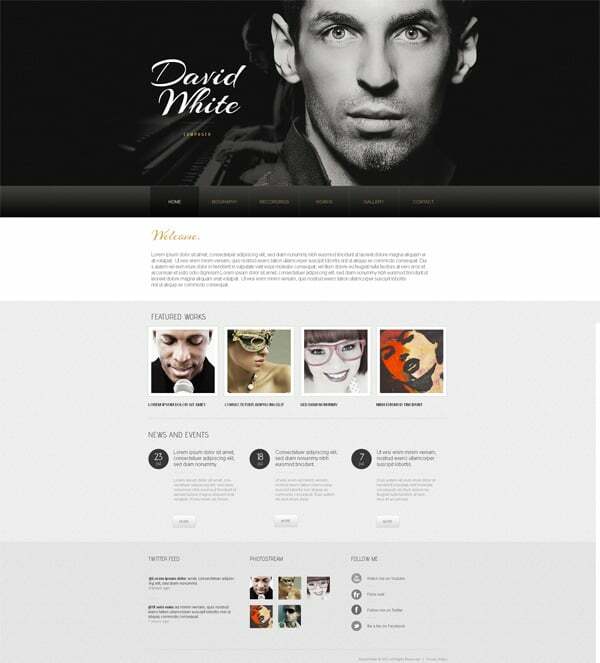 Now let’s take a look at how black and white website templates can look in various types of designs. Black and white are the most popular colors in all types of design whether it is a website or a kitchen interior. Do you have your own favorite monochrome designs? 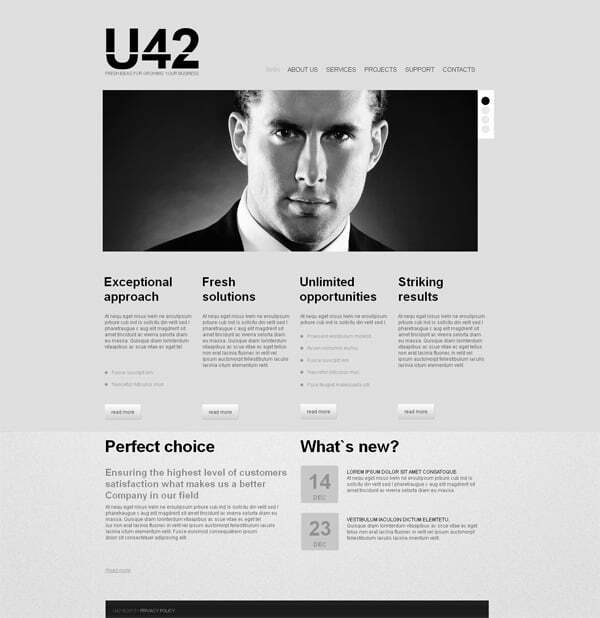 We’d like you to complete our nice collection of black and white website templates with your examples.